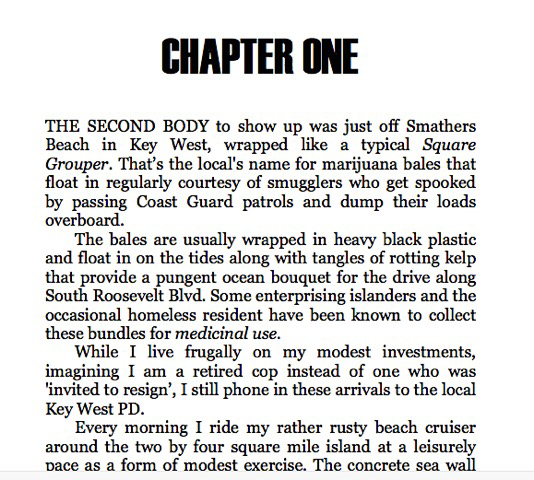 Key West now has its own Travis McGee, a ne’er do well Navy SEAL dropout, Ernesto 'Finn' Pilar. If you love John D McDonald and Carl Hiassen mysteries you are going to love Square Grouper. For fans of Key West murder mysteries, laugh out loud funny storytelling and great characters, this book delivers. 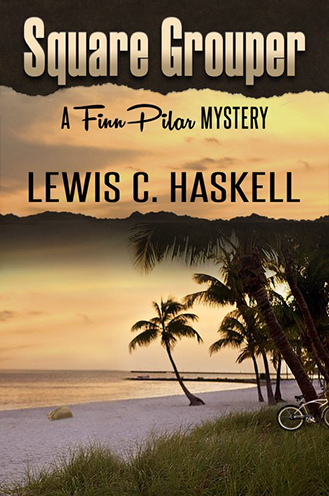 Authentic locations, great humor and compelling action, Key West author Lewis C. Haskell has captured the traditions of South Florida writers with a first novel that was a finalist for the Key West Mystery Writers 'Jeremiah Healy' Award. Here is your next winter vacation beach read.